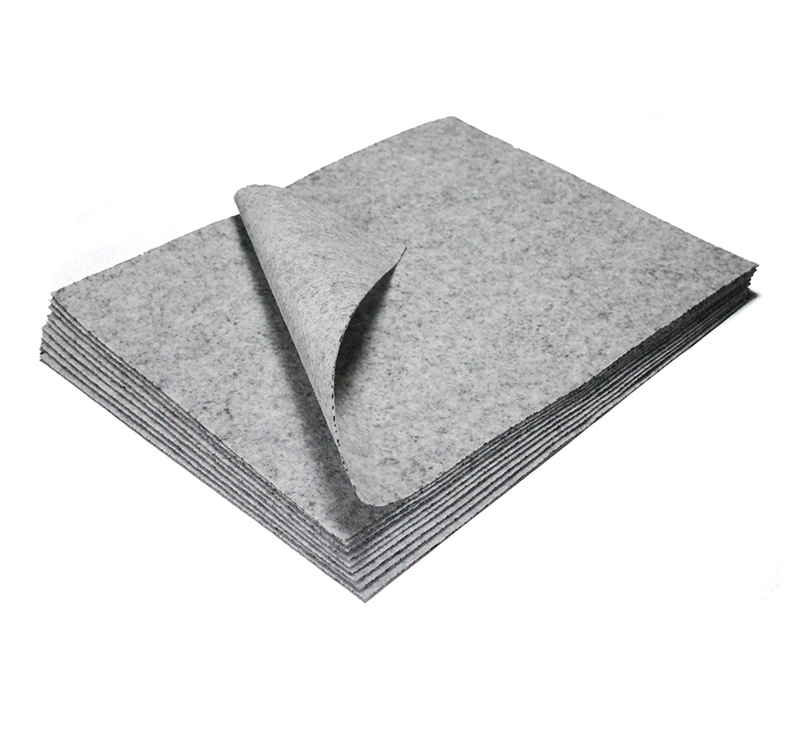 An oil adsorption sheet made from coconut. We use natural oil adsorbing material from coconuts on the inside surface. 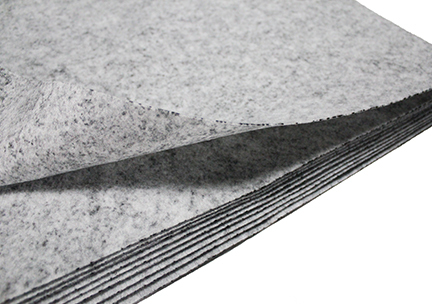 Nonwoven fabric materials can also quickly absorb liquids and oils. If necessary, please cut with scissors before use. It is a sheet finished by sandwiching the natural oil adsorbent material of coconuts on the inner side of the nonwoven fabric.